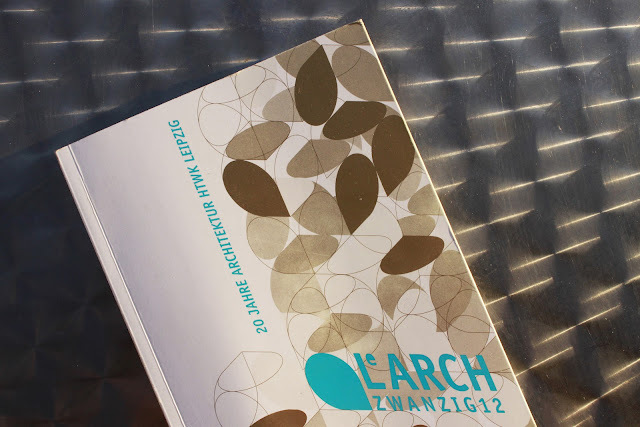 The Architecture studies of my high school celebrated their 20 years. 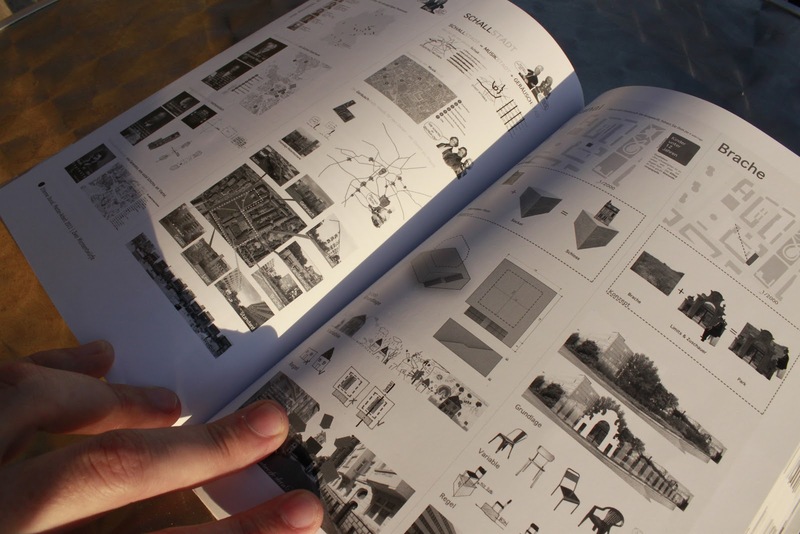 A book was released on this occasion where you can see some of my work. That was an opportunity for me to make a trip to Leipzig to talk about my vision of "what could be the architecture in Leipzig."